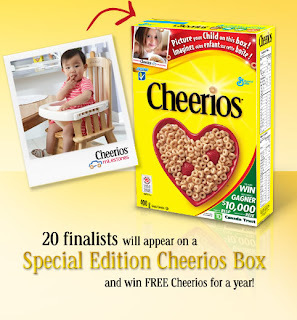 Don't forget about the Cheerios Milestones Contest! You could have your child featured on a special edition Cheerios box and WIN $10,000 towards an RESP from TD Canada Trust!! Plus, free Cheerios for a year! 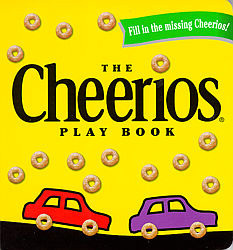 Want to WIN a Cheerios Play book?? about a favourite Milestone memory of one of your kids!